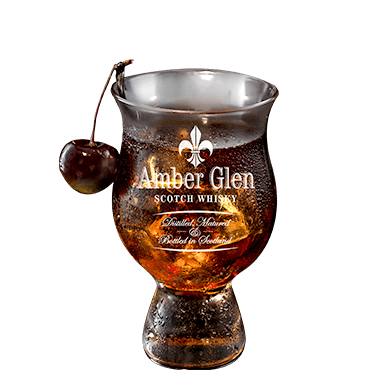 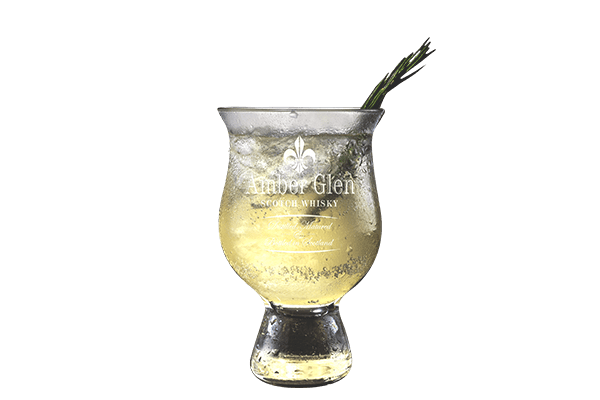 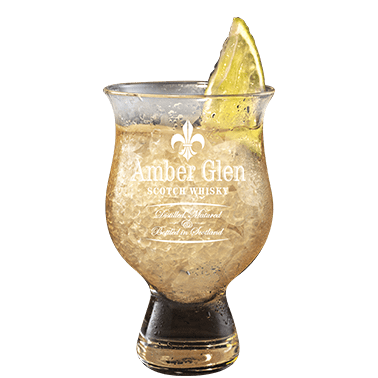 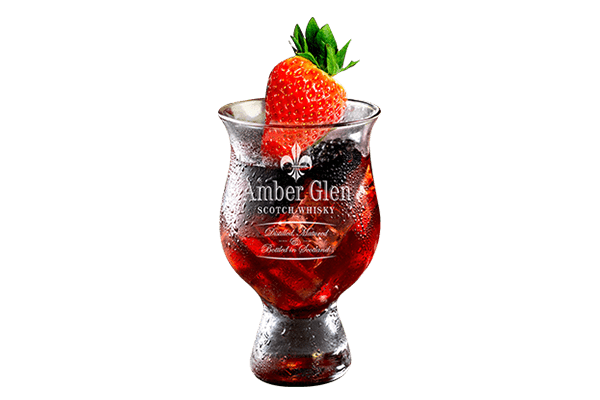 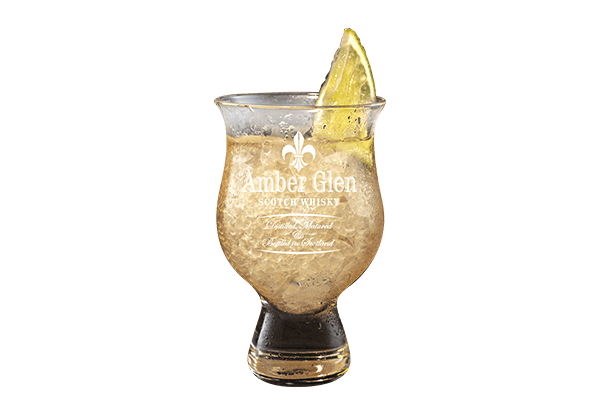 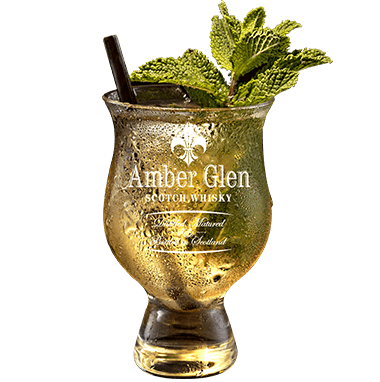 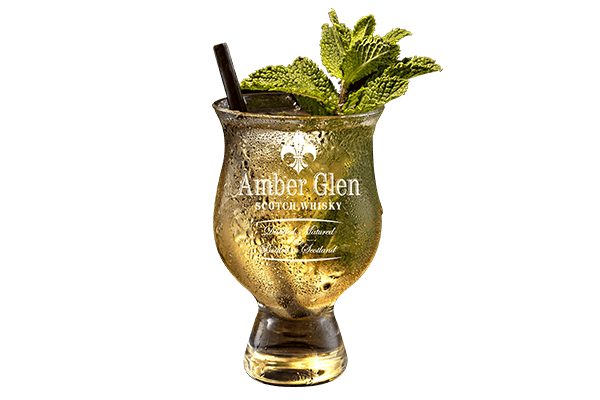 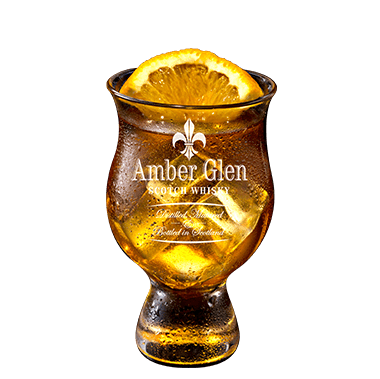 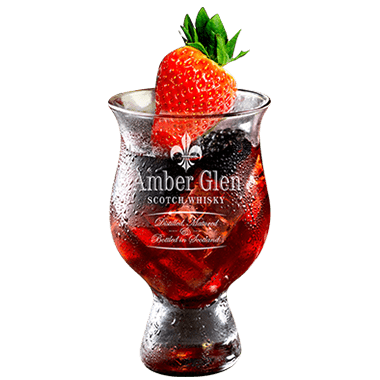 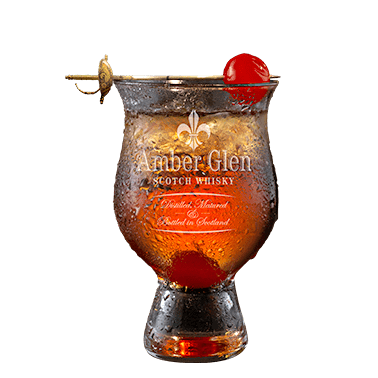 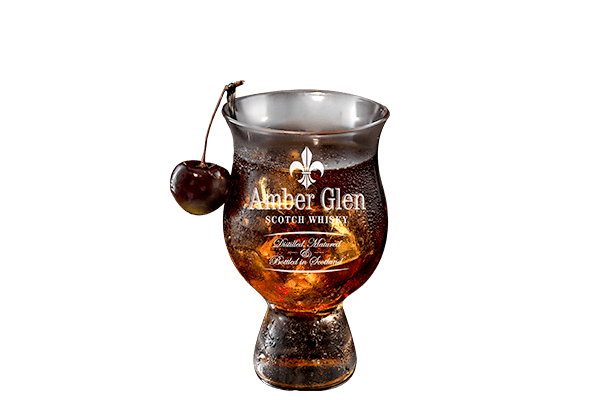 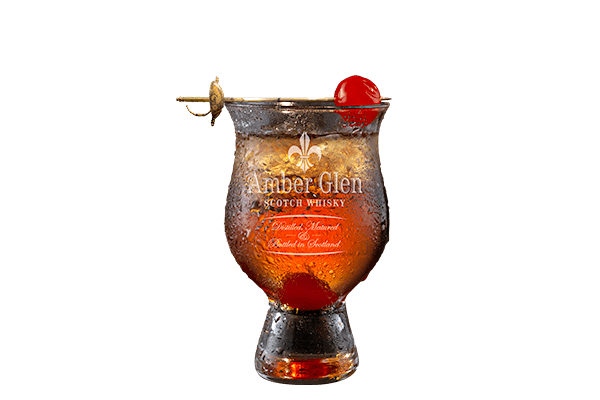 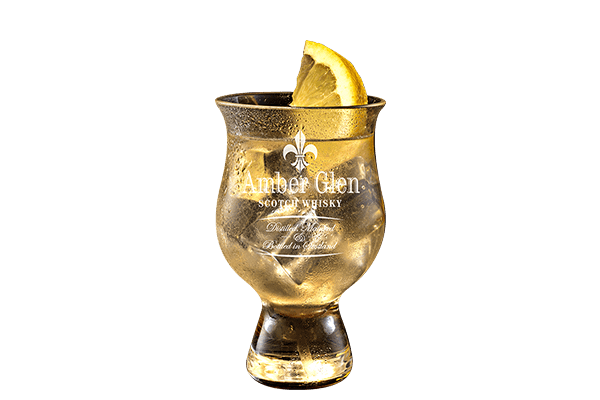 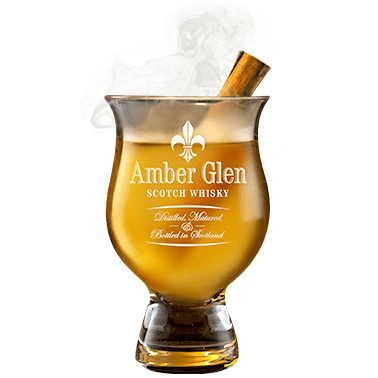 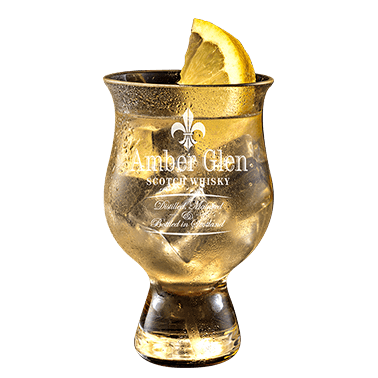 Amber Glen embodies the flavours and aromas of a time gone by in a celebration of perfection for you to enjoy. 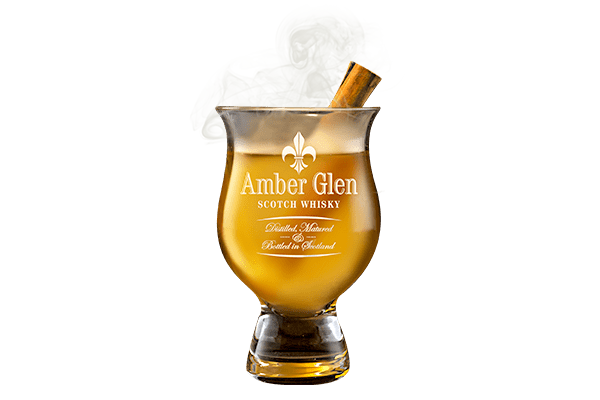 Few products are so closely linked with the environment, culture and people of their country of origin as Scotch Whisky. 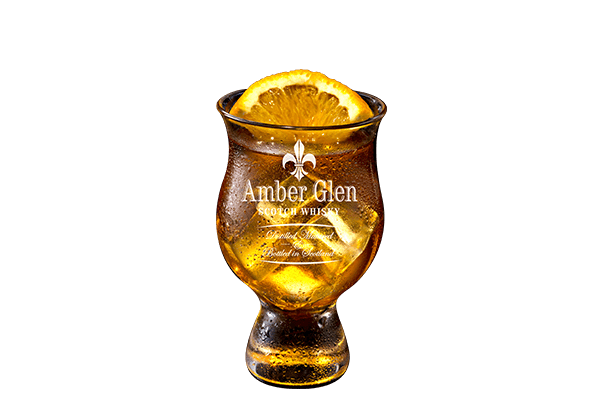 Sold around the world for more than 100 years, Scotch Whisky is now established as the leading international spirit drink, making it one of Britain’s most important exports. 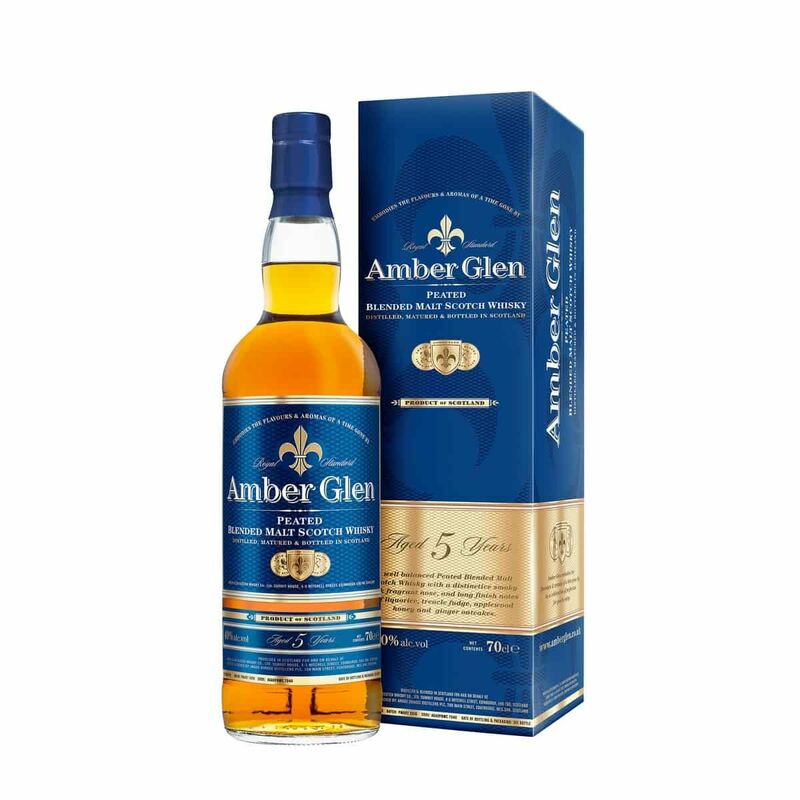 Amber Glen Blended Scotch Whisky is a Gold Medal Winner for Best Value at the most prestigious wine and spirits competition in China CWSA 2016, 2017 & 2018. 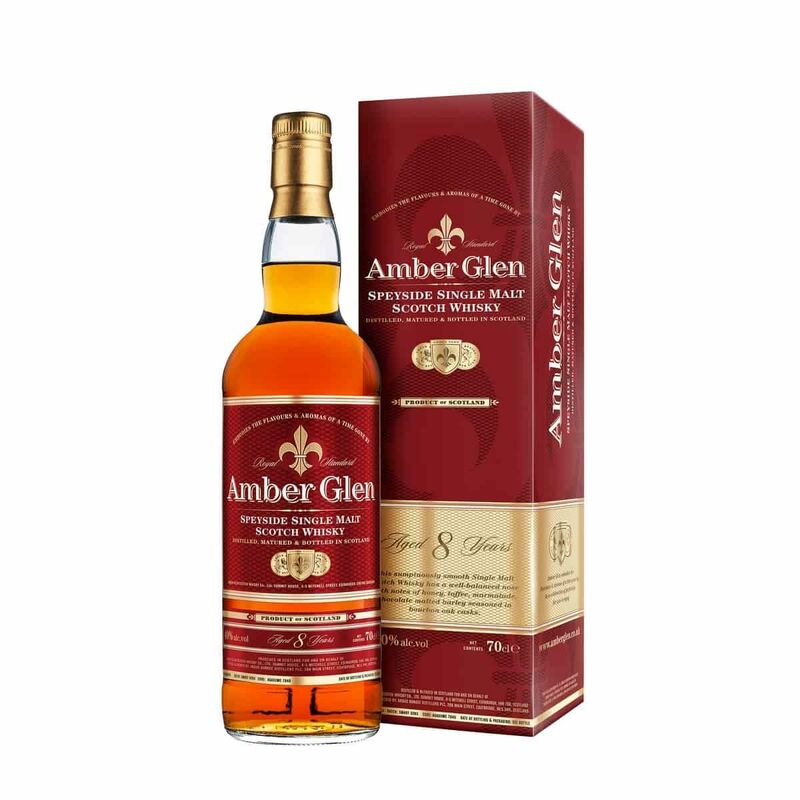 Gold Medal Winner at the Catavinum World Wine & Spirits Competition, Spain 2017. 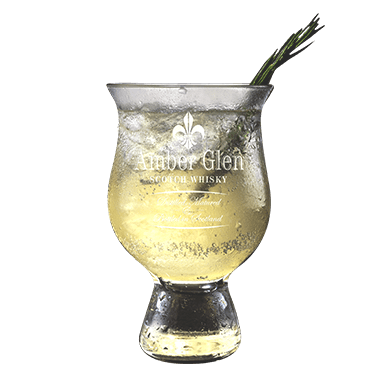 Silver Medal Winner at The London Spirits Competition and at The Spirit Business Scotch Whisky Masters 2018. 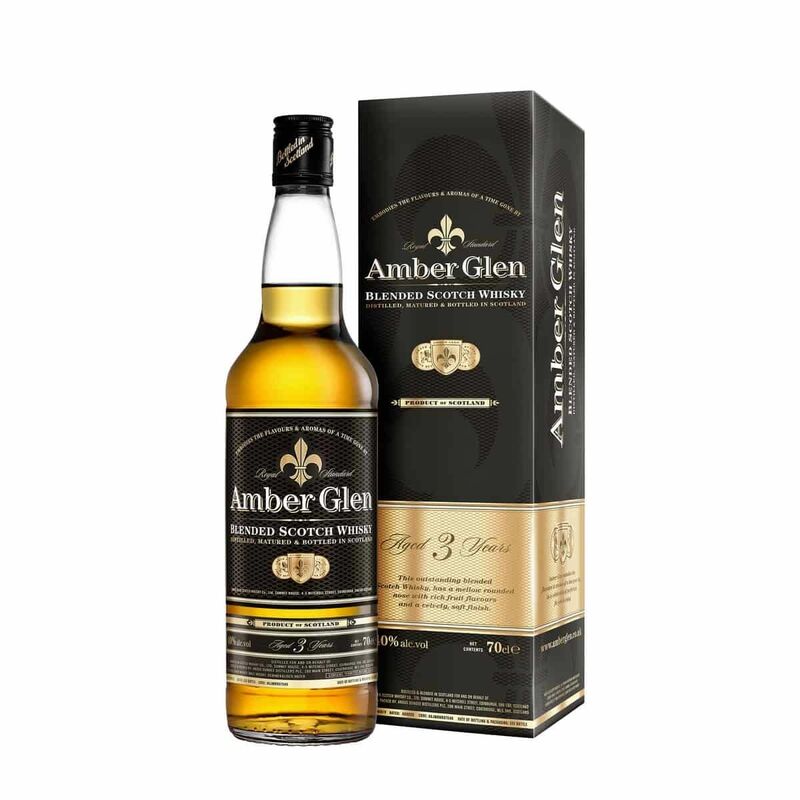 And we are very, very proud to be awarded the Double Gold Medal at the Women's Wine & Spirits Awards 2018. 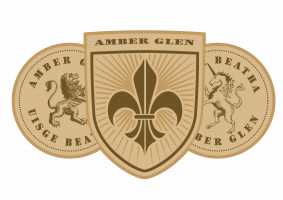 We are delighted to announce that Amber Glen (Aged 3 Years) Blended Scotch Whisky has been awarded a Silver Medal in the up to Aged 12 Years category alongside Silver medallists Johnny Walker Black Label, Ballantine’s 12-Year-Old, and Scottish Leader 12-Year-Old at one of the most prestigious competitions, The Spirits Business Scotch Whisky Masters held in London in 2018. And we are very, very proud to be awarded the Double Gold Medal at the Women's Wine & Spirits Awards 2018.